Research Engineer at Facebook AI Research. New York USA. Denis is a researcher at Facebook AI Research and also a PhD student in ML and AI at New York University. His research interests broadly involve Reinforcement Learning, Deep Learning, NLP and Robotics. Currently, Denis is investigating ways of semi-supervising Hierarchical Reinforcement Learning using natural language. 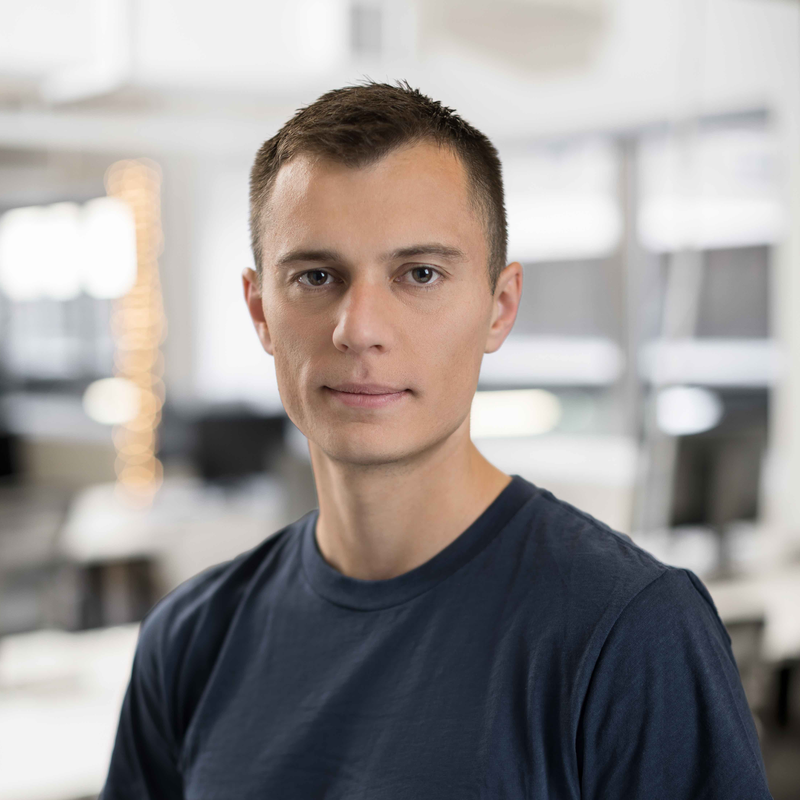 In the past, Denis worked as a ML engineer at Quora, Microsoft and Yandex.